Children can add a sparkly accent to any painting or drawing with glitter paint. 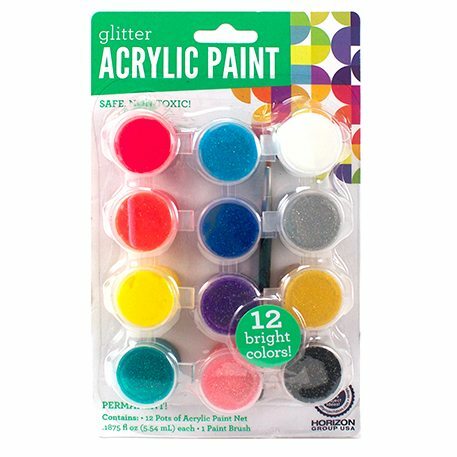 Use glitter paint as you would any other paint, or paint over flat colors to create a sparkled effect. Great for school and home arts and crafts projects.